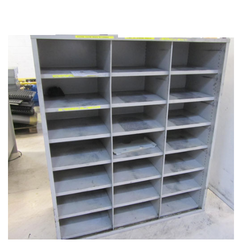 We are a leading Manufacturer of shelving storage systems, pigeon hole racks, filling rack systems, heavy duty shelves and adjustable shelves from Mumbai, India. 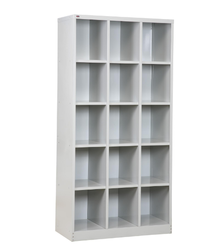 We are successfully ranked as the top manufacturer and supplier of Shelving Storage Systems. These storage systems are suitable for storing records and it’s the cheapest way to store items. Offered storage systems are developed by our professionals using finest grade material, coupled with modern technology. In addition, these storage systems are valued in the market for their cost-effective construction. We are the leading manufacturer of Filling Rack Systems and our product is made of good quality. 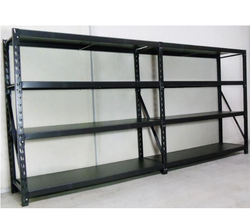 We are the leading manufacturer of Heavy Duty Shelves and our product is made of good quality. 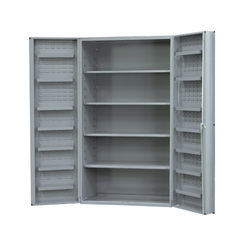 We are the leading manufacturer of Adjustable Shelves and our product is made of good quality. 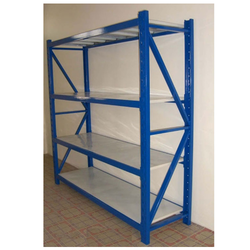 Looking for Shelving Storage Rack Systems ?